I love freezer meals. My family loves freezer meals. 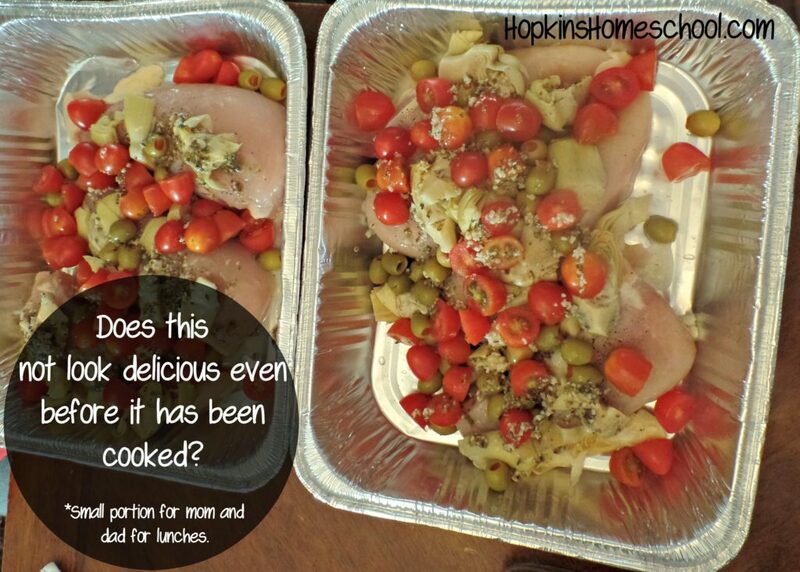 I love having food on hand for the busy crazy days that happen and I love knowing that even when I am crazy busy my family will eat a healthy homemade meal. 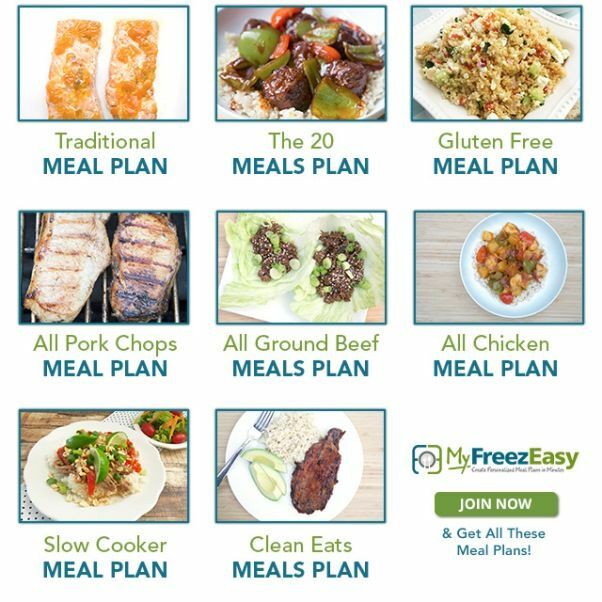 While I have sat down, stared at Pinterest for hours and made lists for the whole freezer meal shopping trip, I have had the chance to review the MyFreezEasy.com Freezer Meal Plan Membership from MyFreezEasy and I love the simplicity of this membership! Erin Chase is known for her $5 Dinners and how easy it is to take a meal plan, shop for it and have yummy meals in your house. 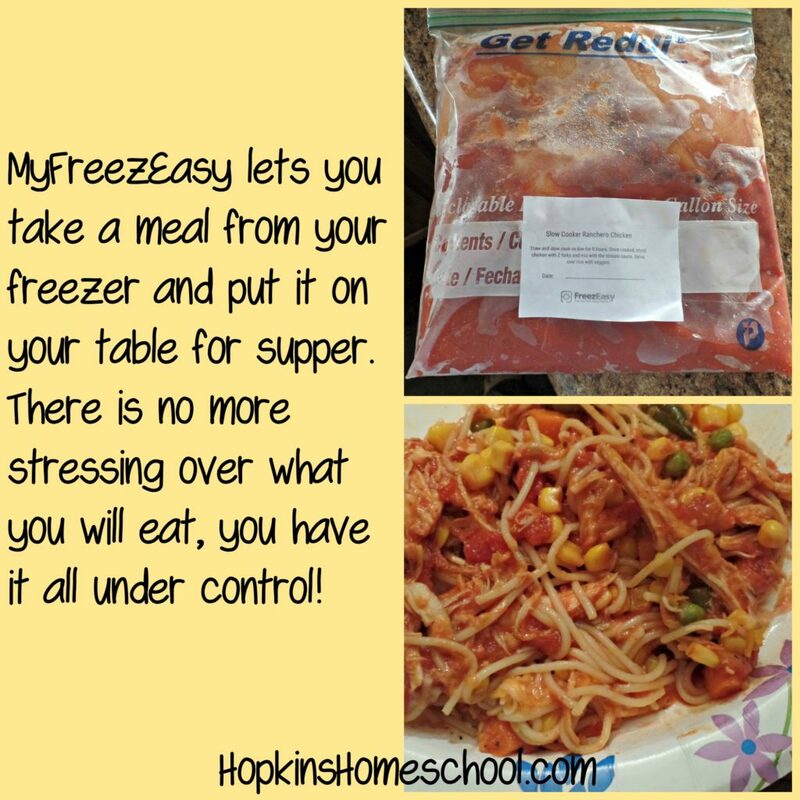 She took this one step further and has made MyFreezEasy for those of us who love to have meals on hand without all the prep the day of the meal. Not only that, but she knows that every house has a different menu they like and she is striving to make the freezer meals available to everyone! Clean Eats Plan – 10 meals: all "clean ingredients"
These recipes are super awesome and will let you fill your freezer up. 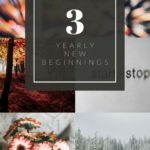 The nice thing, Erin will make sure that each month you have a new rotation of recipes so that you and your family will never be bored with supper time! 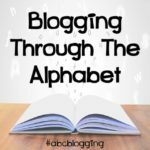 Printable Labels for your meals' bags or trays – don't worry about getting Curry Chicken confused with Pork Chop Primavera – you'll know exactly what's what! Gluten-free modifications on all recipes – don't worry about figuring out proper substitutions because we've done the work for you. Now, that was just the basic membership. I was able to explore further with the Premium Membership. What does that mean? I got to explore Erin's library of recipes and pick and choose what I wanted to make for my freezer stocking day. 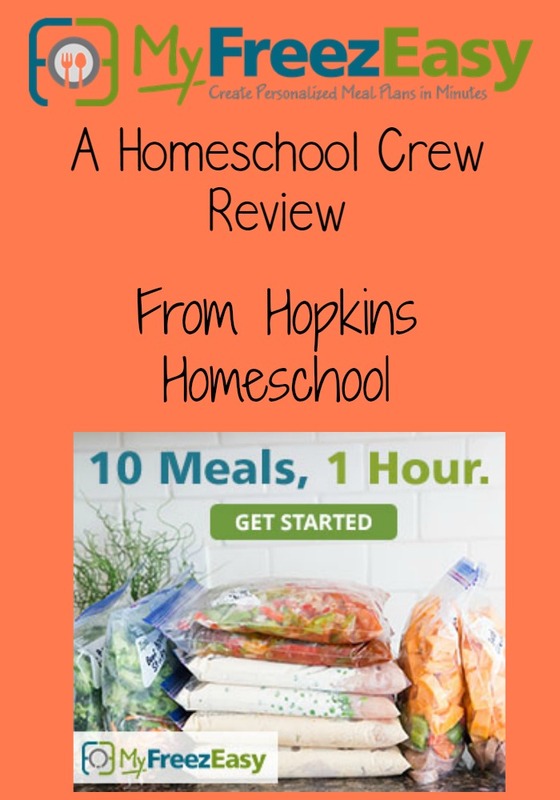 I was able to see what would work better for our family, pick a different serving size and get the same benefits of the shopping list, assembly directions and printable labels. What more could a freezer cooking mom ask for? Food ready to go into the freezer! When I do my freezer cooking adventures, I love to include my mom. We plan our meals that we are going to make and go at it. We split the meals and the cost, so I didn't get the 10 meals each time, I also only paid half the price. Although, paying full price with 10 meals at home would not discourage me one bit, it is just how we have always done it. Labels for the bags. No more guessing what is inside or how to make it! Using MyFreezEasy is different than what we have done in the past. We didn't have to sit down separately and plan our meals and hope that we weren't picking the same ones. We spent an afternoon just looking at the choices we had available. Not only that, but looking an already planned menu was perfect! We loved having the option to change this up to fit our eating styles. Once we finally looked at most of them, we started picking the ones we wanted to make for our shopping trip. I printed up the recipes, shopping lists, and assembly directions. The next day we were off to the store. We did our shopping and came back to my house. This is where we prepped everything. This usually took us a few hours and we had a huge mess after we were done. While it was nice to have meals stored, the aftermath took forever to clean up and we didn't have any fun with this. But using Erin's MyFreezEasy, we had all of our meals made up in no time. Both of us commented numerous times how quickly it was going and the aftermath, well, there really wasn't one. It all fit into one dishwasher load, and that included extra dishes from previous meals. After it was all said and done, we had 12 meals, 6 for each house, made and ready to go for the week. Do you know what that means? I don't have to stress about what the family will be eating this week. I have a menu planned for the whole week and I don't have to do much more planning other than to pull out the meals out of the freezer on the right day. 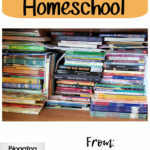 This program has been a time saver for us! We cut our time in half, and still came out with meals we loved to eat and the kids loved to eat! Erin even went as far as filming herself making the monthly selections to show you how it can all be done. 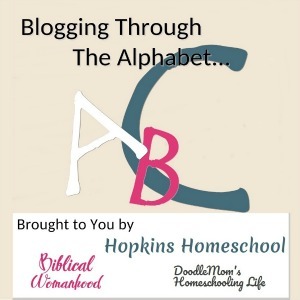 These monthly videos show us how it can be done and that it is just as easy as it sounds. Not only have we been able to make a freezer full of meals, but Erin gives us the option to make this meal tonight and one to freeze for later. This has been an awesome time saver. I loved making the Sloppy Dogs for supper and having a second serving in the freezer for another night. This meal is just as it sounds, a Sloppy Joe on a hot dog, similar to the Chili Dog. This was a well-loved meal in the house! 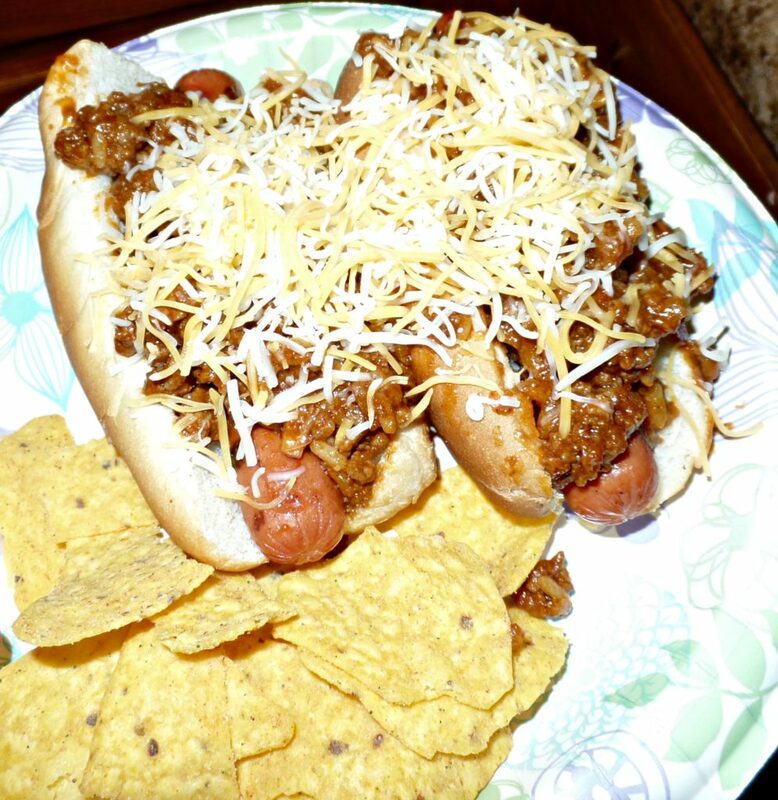 These Sloppy Dogs are a great meal! 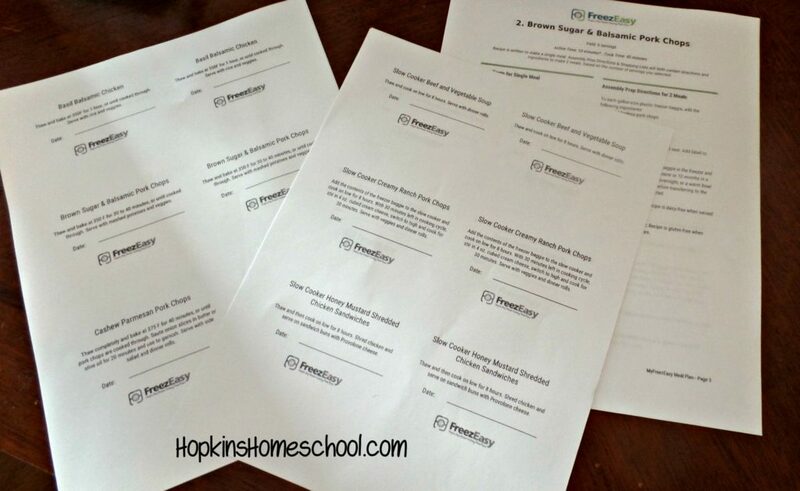 If you have ever thought about making freezer meals, but the whole process scares you, you need to head over and take a look at MyFreezEasy and see just how easy it really can be. With this site, there is no excuse for why you can't fill your freezer full of meals. And to have the prep time being under an hour, this can be done during nap time and you have nothing to worry about. 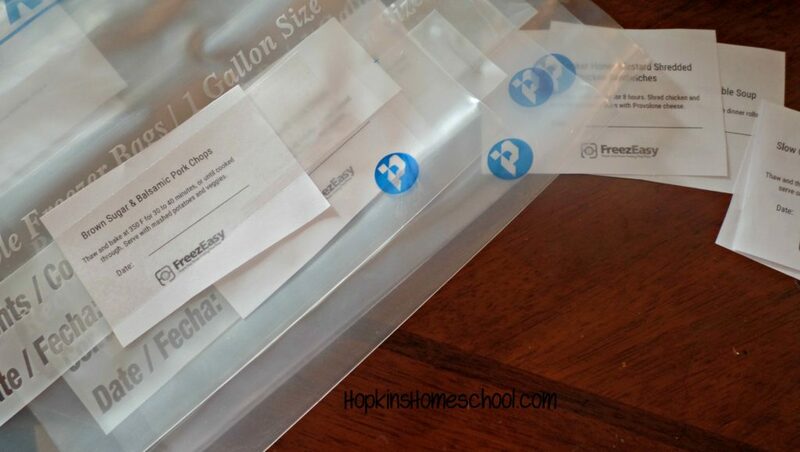 Overall, I love MyFreezEasy, and I have done the old fashioned way to freezer meal planning. I dread ever going back to the old way of filling my freezer. We were just one family to have the chance to review this plan. 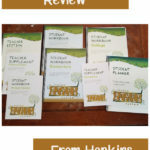 Head on over and check out the other reviews, and don't forget to give some love to Erin and her MyFreezEasy!